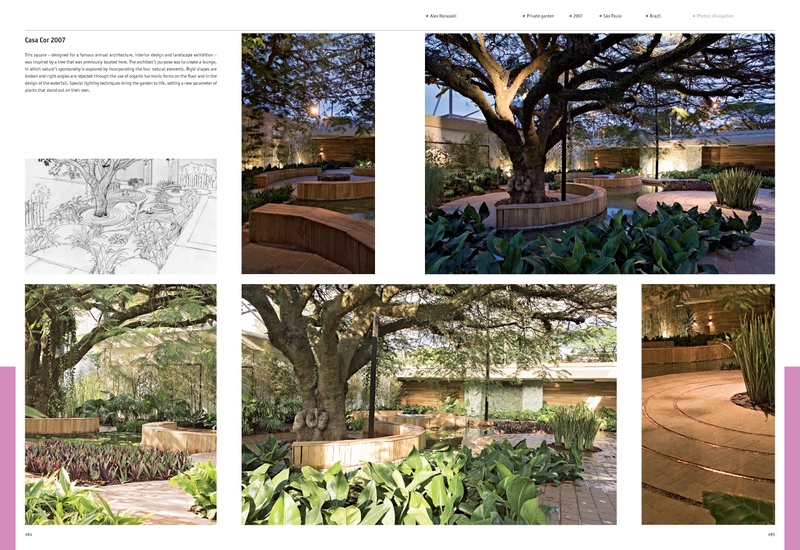 Landscape architecture is comprised of a wide and multifaceted range of very diverse outdoor space designs – that can be stern or playful, shrill or romantic, straightforward or low-key. 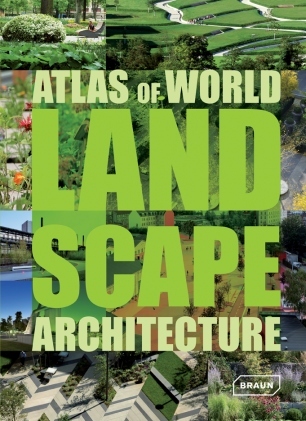 As their main ‘building materials’ are trees and shrubs, flowers and grass, landscape architecture projects are in a constant state of flux. 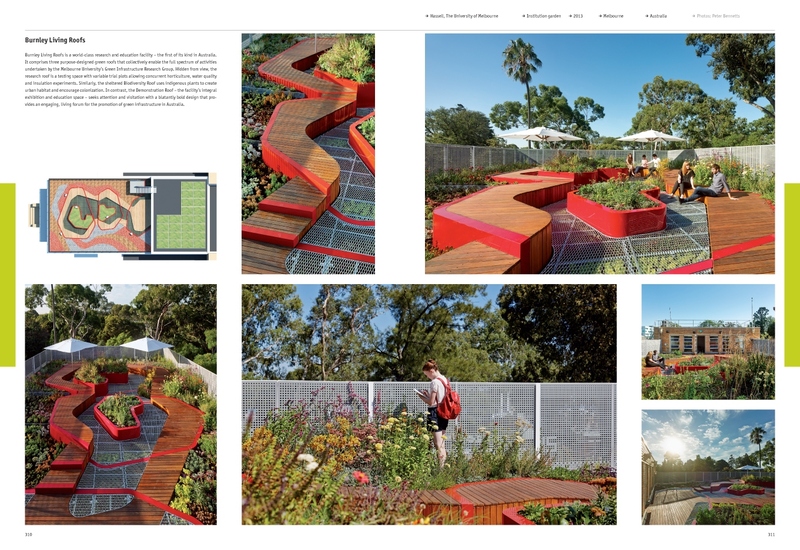 They range from expansive natural and cultivated landscapes, via picturesque front yards and courtyards, spectacular greened façades and roofs, up to innovative outdoor designs that nearly or completely make do without any vegetation at all. 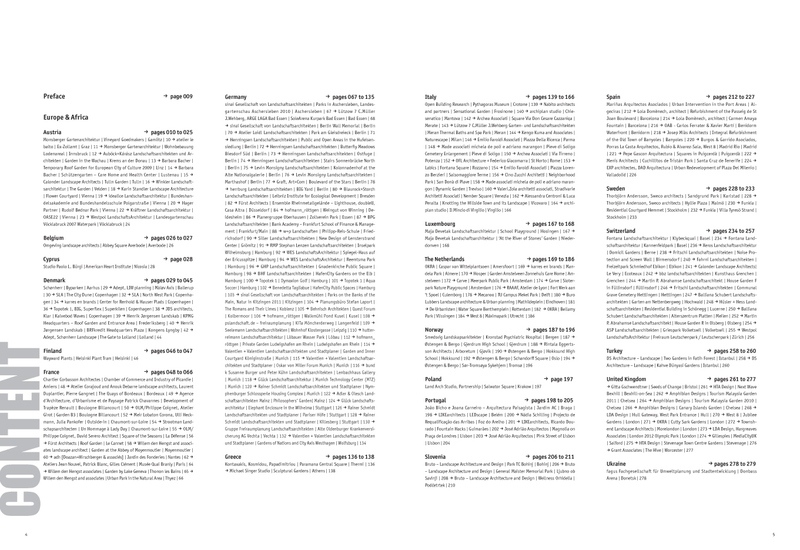 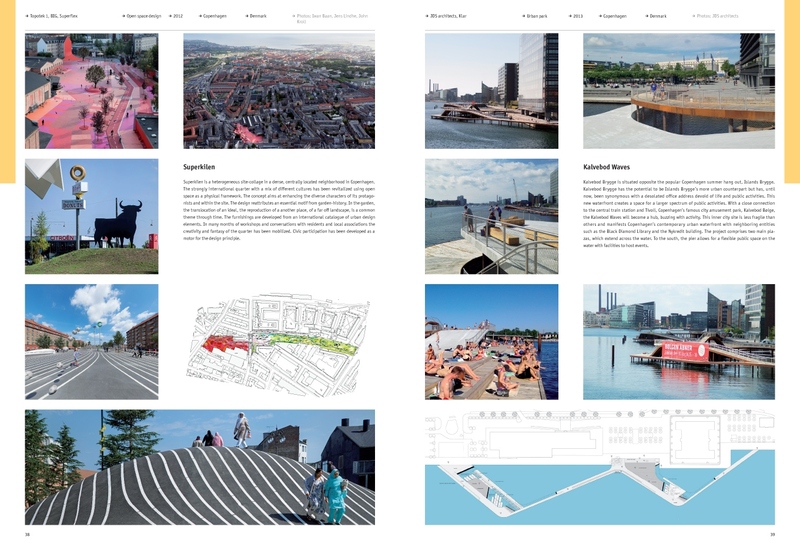 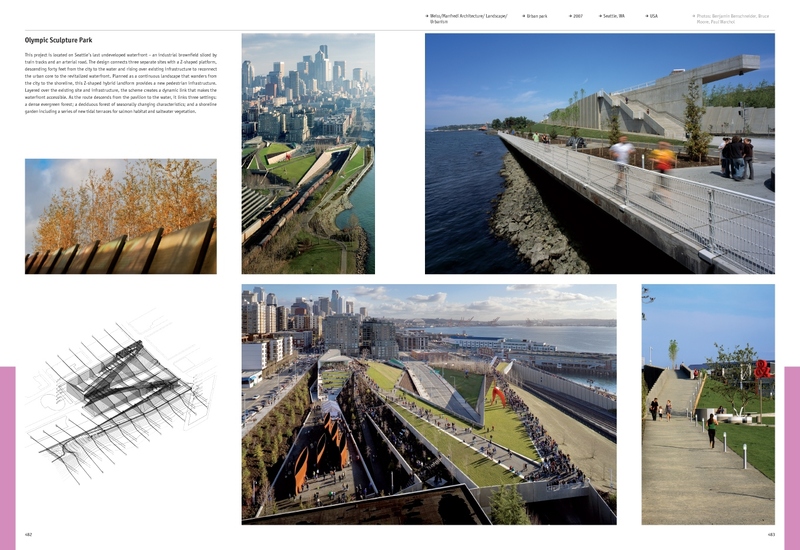 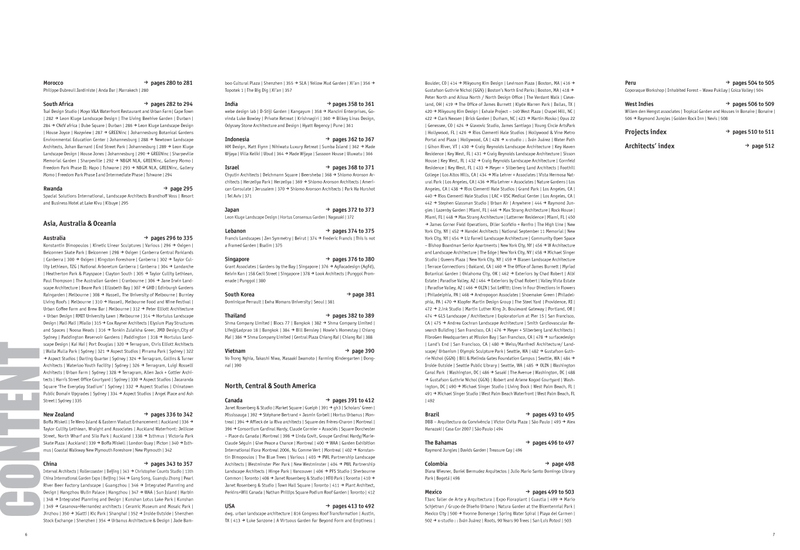 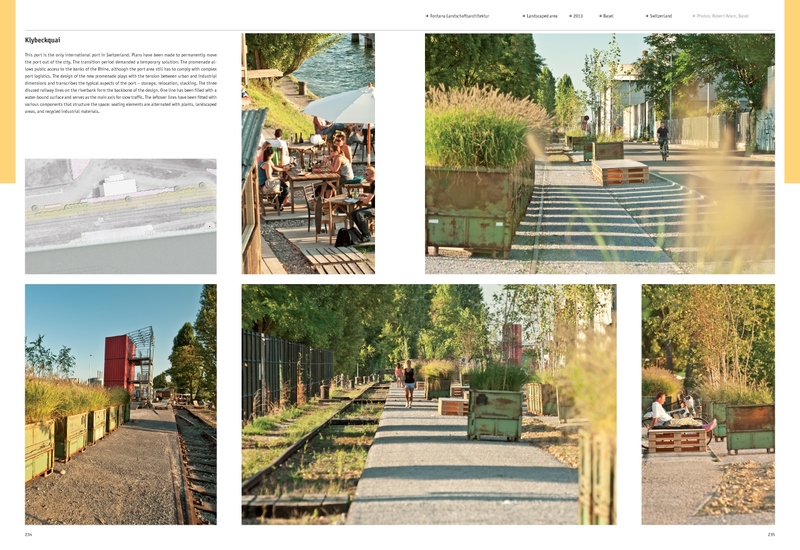 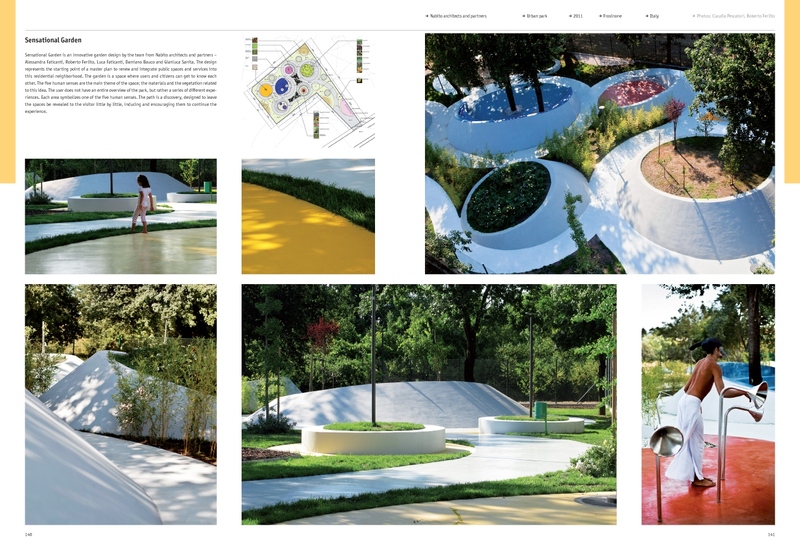 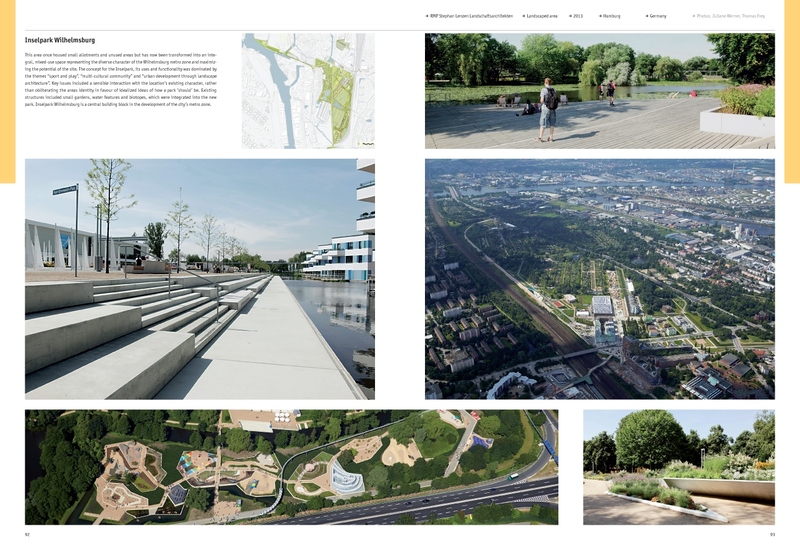 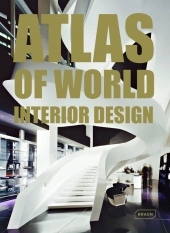 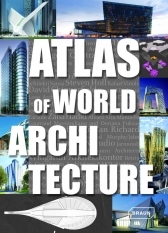 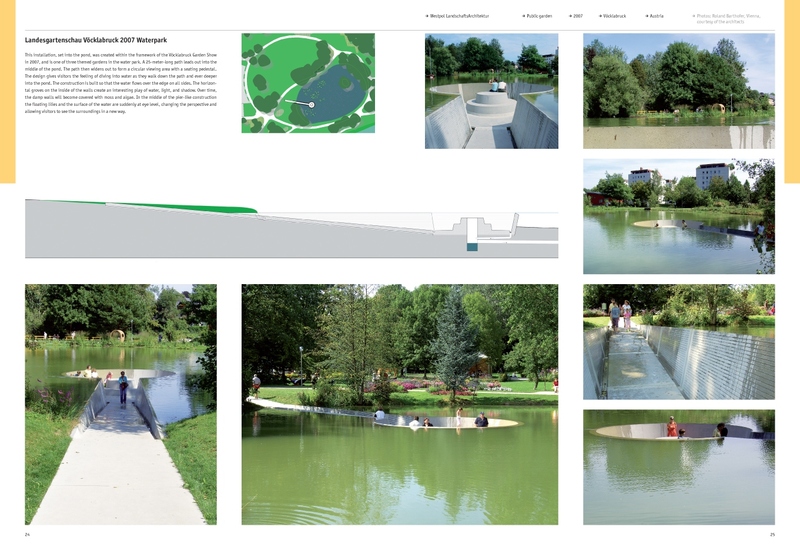 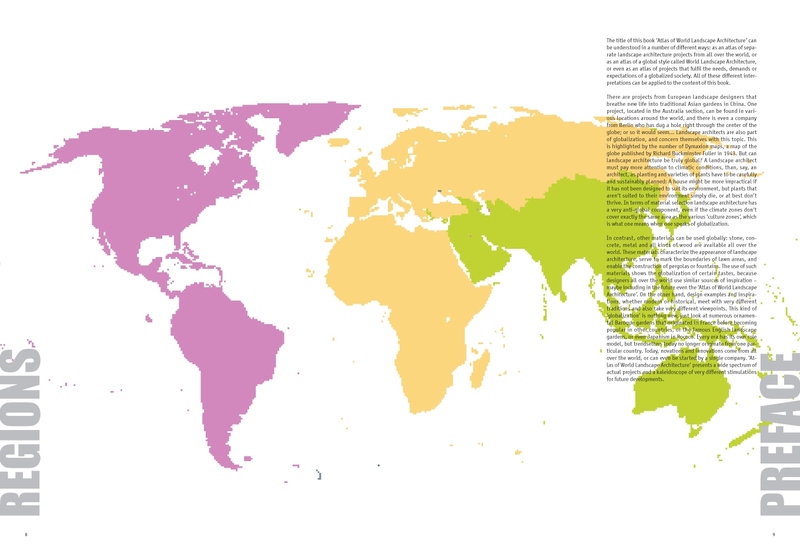 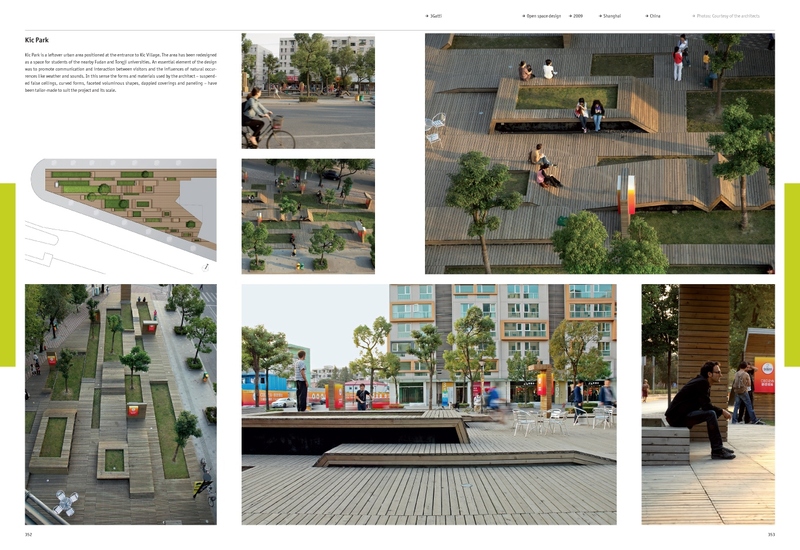 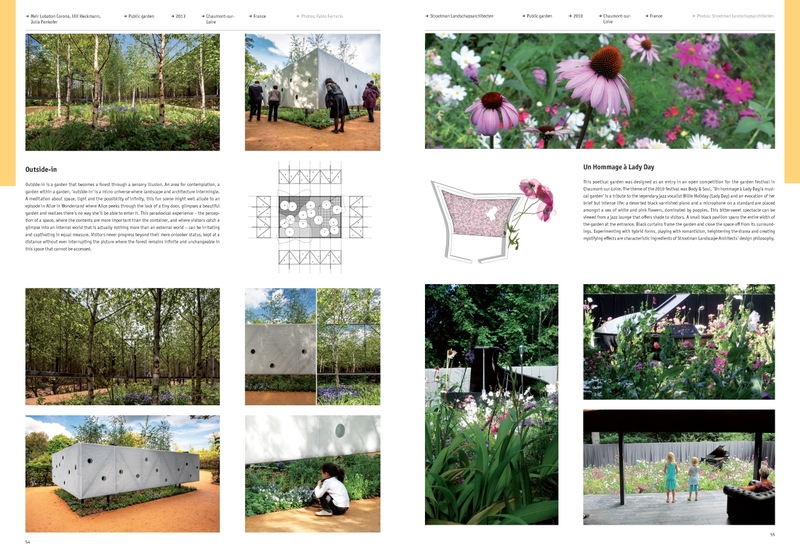 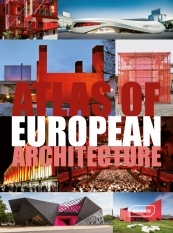 All works featured in the Atlas of World Landscape Architecture share the fact that they constitute and provide ecologically and socially intact living environments for human beings.